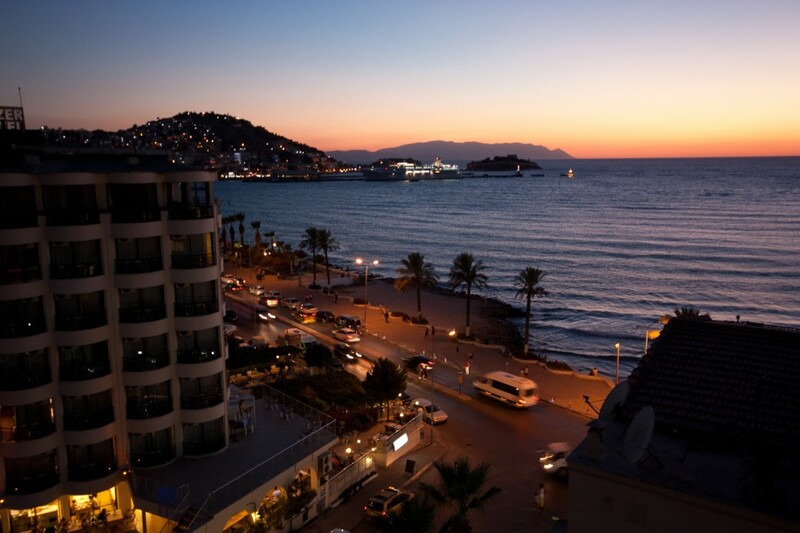 Kuşadası Town on the west coast of Turkey boasts stunning coastal views, a vibrant nightlife and access to some of the best ‘Genuine Fakes’ in the bustling shopping area of the town. Here is everything you need to know to make a stay here a trip of a lifetime! To reach Kuşadası, you’ll need to fly into Izmir and take a taxi transfer to the town. This is only about 45 minutes to an hour and costs between 120TL (Turkish Lira), which is about £35, and 200TL. Travellers from the UK will require a Visa to enter the country. These are no longer available upon entry – instead Turkish Authorities require that travellers purchase a visa online beforehand from www.evisa.gov.tr/en/tour – expect to pay around £12 depending on exchange rates (they charge in USD) and don’t forget to print it off and take it with you! 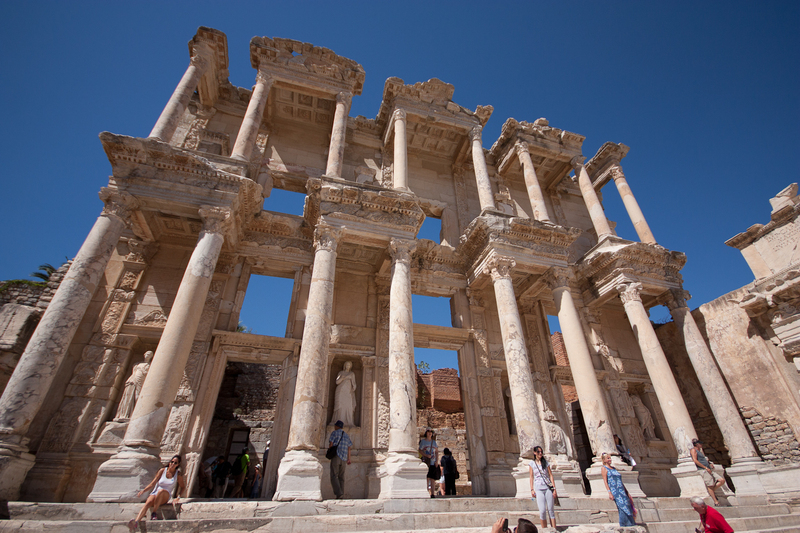 Sightseeing – Nearby Ephesus is a cultural and historical delight – an ancient city with a diverse history that stretches back over thousands of years. Here you will find the remains of ancient Greek and more recent Roman architecture including the amazing marble street, the Temple of Artemis, Library of Celsus and of course the very impressive amphitheatre. As one of the largest cities in the Mediterranean during the Roman period, there is an awesome sense of scale still present at this attraction. Ephesus is just a 15 minute drive from Kuşadası, taxis from the town will take you to the entrance and meet you at the other end of the site 2 hours later. Take plenty of water and a hat at is a long, hot tour from end to end. Eating and Drinking – As quite a tourist haven, wherever you go you in Kuşadası you will find a huge variety of food available from all over the world, but it is a crying shame not to make the most of local dishes, which should be served in your hotel as well as nearby eateries. This is primarily a selection of meze dishes and bread followed by fish served with a Mediterranean salad. Choose your fish when you choose your meze selection, and the fish will be brought out once you have finished tucking into your dips and small fish and vegetable dishes. Delicious! 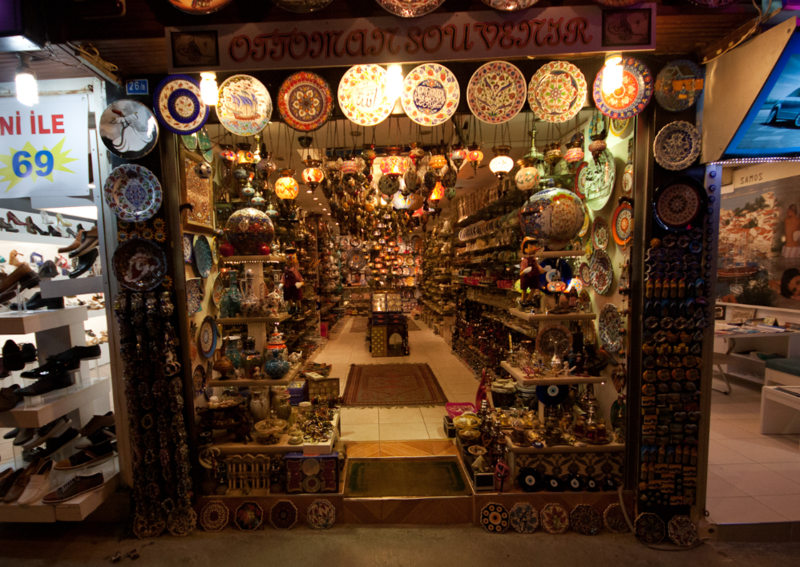 Shopping – The market streets of Kuşadası are a technicolour delight, selling all things Turkish from colourful lamps, bowls and trinkets to what is quite possibly the most astounding selection of Genuine Fake products in the world. Whether Gucci, Prada, Ugg or Hugo Boss is your cup of tea, you’ll find it here VERY very cheap! The shopkeepers and assistants here are incredibly friendly and will always offer to ‘make you a very good price’ – so get your haggling boots on and bag a bargain! Traffic – It is hectic! Avoid crossing anywhere near a junction, and step out carefully even on the pedestrian crossings which are flanked by parked cars. Bear in mind – the traffic does not stop here for pedestrians, but they are a little more aware that someone may be stepping out. Travel insurance – Keep your insurance documents with you to ensure that should anything happen, you will receive the right treatment from the right doctor to satisfy insurance terms and conditions. If you access medical treatment without the hospital seeing your insurance first, you may find that treatment received is from a contracted private doctor. Although the hospital room and equipment used may well probably be covered automatically, you could find that payment will be expected to cover the doctor’s fees before you are released from hospital. This can run into tens of thousands of pounds. For more advice, get in touch with our travel insurance experts. Souvenirs – The Turkish authorities are keen to keep their antiquities in their country. Anyone found to be taking home a souvenir rock from Ephesus, a coin, fossil or other such memorabilia could face imprisonment. 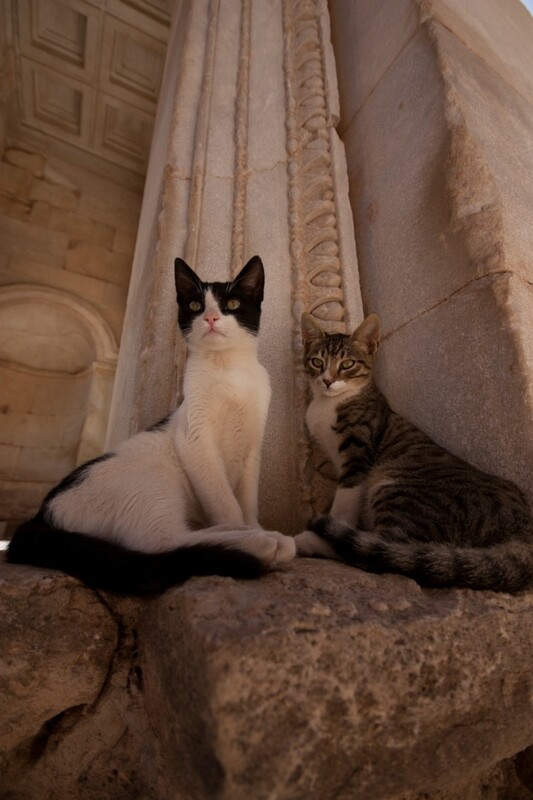 Stray cats and dogs – There are stray cats, kittens, dogs and puppies a plenty in Kuşadası, all of which appear very cute and quite docile. Expect them to come sniffing round for food, feel free to feed them, but be warned that in the colder months when less tourists are about they are less friendly because they are hungry. 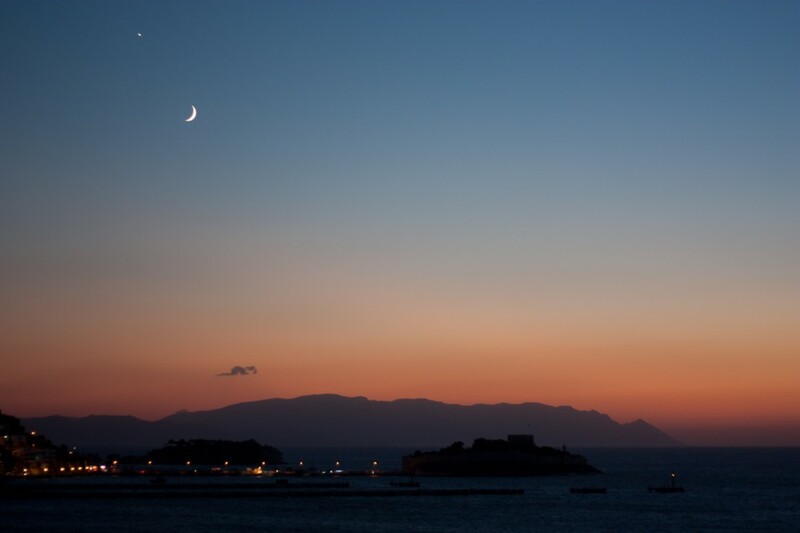 This entry was posted in Travel Advice on September 13, 2013 by worldwideinsure.